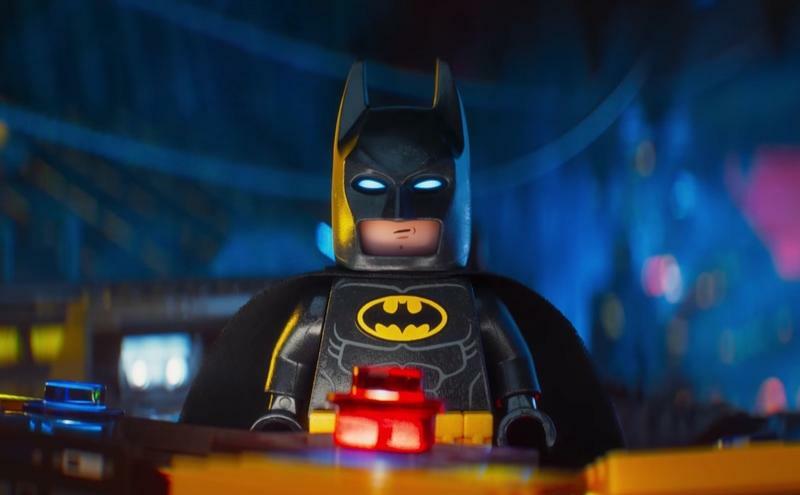 In less than a week, The Lego Batman Movie will fly into theaters. We thought we knew pretty much all the details about the characters in the movie, but it appears that we were very wrong. Instead of just battling the Joker like the trailers have suggested, Batman will have his hands full with nearly every Warner Bros. villain imaginable. The Riddler (Conan O’Brien), Scarecrow (Jason Mantzoukas), Bane (Doug Benson), Catwoman (Zoe Kravitz), Clayface (Kate Micucci) and Poison Ivy (Riki Lindhome) are also joining the battle. Luckily for Batman, Superman (Channing Tatum), Green Lantern (Johan Hill) and the Flash (Adam Driver) will also be in the movie to help out. It doesn’t end there, though. Apparently joining those famous Batman characters are “The Ubers,” which consist of Voldermort (Eddie Izzard), King Kong (Seth Green), Sauron (Jemaine Clement) and a character known as Phyllis (Ellie Kemper). Pretty cool, but my biggest question is why isn’t Voldermort himself, Ralph Fiennes, who voices Alfred in the movie, not pulling double duty by returning to his Harry Potter roots? That would have been insanely awesome. At this time, we only know of their involvement in the movie. No word on how much screen time they’ll share with Batman or if they might just make an appearance in lieu of bigger roles in The Lego Movie Sequel. Given the expansion of universes, this move shouldn’t be all that surprising. Warner Bros. does own some of the most iconic movie villains like Harry Potter’s Voldermort or The Lord of the Rings’ Sauron. Including a Lego version of them into Warner Bros’ expanded Lego universe is actually quite ingenious. I thought I couldn’t get more excited for The Lego Batman Movie but this just hyped me up even more. The good news is that we won’t have to wait too much for the mystery to be revealed with The Lego Batman Movie hitting theaters February 10.